Yonkers Avenue Dental in Yonkers, NY takes advantage of the top dental technology on the market to provide you with services that are unmatched and procedures that offer maximum comfort. Our Yonkers, NY dental team pushes for the most high-tech dental equipment available, and we regularly upgrade our tools as newer and better technology becomes available. More advanced equipment means more accurate assessments and improved efficiency which means a better solution for your dental needs—and your bank account. Here’s some of the high-tech equipment we have at our office! Digital xrays are much more comfortable than regular xrays and are ready in a matter of seconds! They use a lot less radiation and they are more detailed, allowing us to spot tooth and gum problems earlier and the images can be enlarged on the big screen for you to see what’s going on. This special machine takes an xray that goes around your head (no painful sensors in the mouth) allowing us to see your wisdom teeth, your jawbone, sinuses, and helps us figure out if you’re a good candidate for implants, orthodontics, and wisdom tooth extraction. Digital intraoral imaging in Yonkers, NY allows the patient to instantaneously view photos of his or her mouth while still in the chair. The images appear on our computer in a high-resolution picture. So you get to see what we see and can understand what’s going on! Also, for cosmetic and orthodontic cases, you can help us design your smile by showing us exactly the types of changes you’d like to see. As a dentist in Yonkers, NY, there’s nothing that would give me more satisfaction than seeing you happy with your new smile! 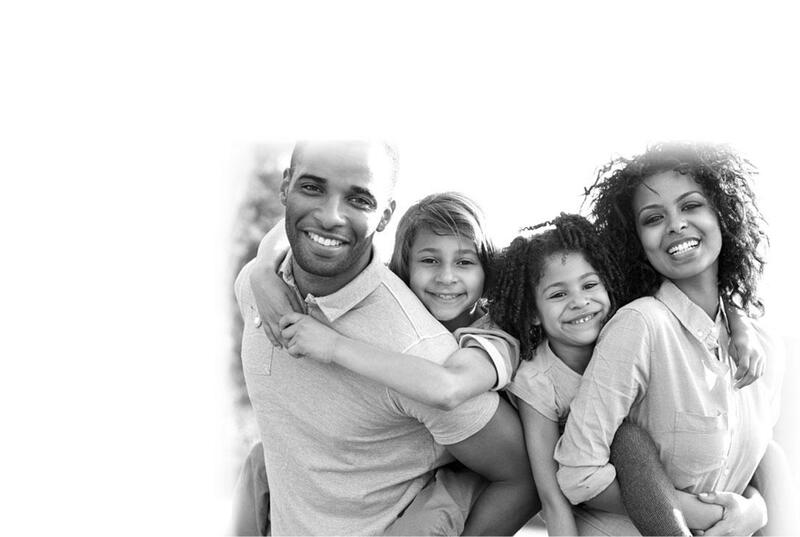 At Yonkers Avenue Dental in Yonkers, NY, we strive to exceed the state and federal guidelines for dental practices. Our office is extremely safe, clean, and organized. 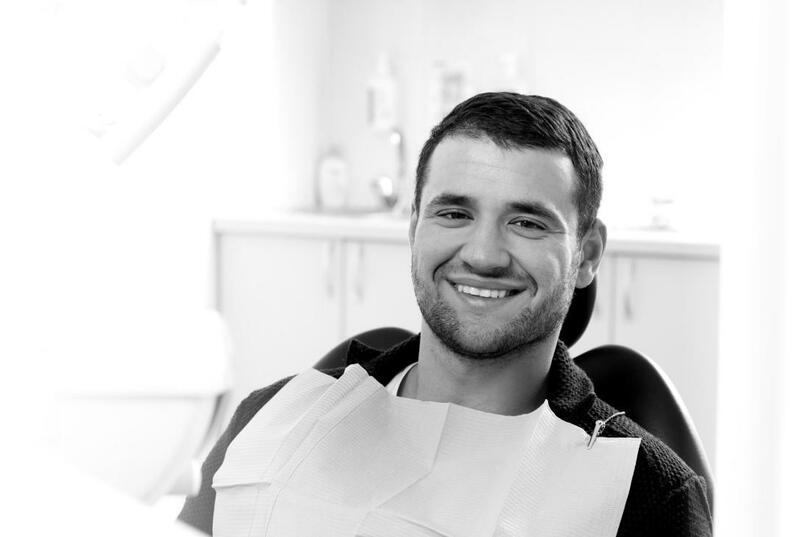 Our Yonkers dental office has a dedicated area with advanced sterilization technology where every instrument is wrapped, disinfected, and made ready before use. We have also invested in expensive, well-organized systems that help keep our instruments from getting cross-contaminated. In addition, our sterilization processes, equipment, and instrumentation go through rigorous spore testing from third-party laboratories on a weekly basis to confirm that everything is completely sterile and safe for our patients and staff. Of course our treatment rooms are sanitized between patients, as well. The safety of your personal information is also important to us. Yonkers Avenue Dental is monitored and audited on a regular basis, ensuring compliance with all OSHA and HIPAA regulations. Patient data is gathered using secure systems, maintained on secured servers, and not shared with outside parties without explicit permission from the patient or guardian (such as when referral to a specialist is necessary). Much of the financial information patients give us is encrypted so not even our staff can see it. We do all this because we believe it’s just the right thing to do. It’s definitely not the norm for dental practices to invest in all these things, but we think it should be the standard. We worry about the safety, cleanliness, and security of your dental care so you’ll never have to! To experience how our technology can make a difference for YOUR smile and to learn more about our safety standards, CONTACT US TODAY!